Randy Orton has said it multiple times before. The three most dangerous words in sports entertainment are “RKO”. The RKO isn’t just a finisher, it’s a legacy. 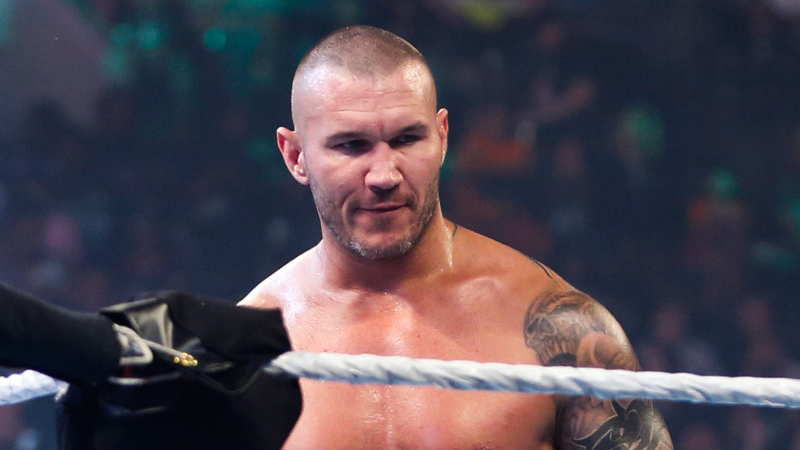 Randy Orton, being a third-generation wrestler was born into greatness and was most certainly destined for it. While many fans believe that he never truly lived up to his potential, his resumé shows that he’s done it all and won it all. With so many “RKO Outta Nowhere” moments, we look at the five best ones.